I am loving smoothies this year. So many friends and family members have been on big smoothie kicks, and thanks to my mom, I am now the proud owner of a Nutribullet Pro. It makes incredibly smoothe smoothies. I prefer my smoothie concoctions to be as simple as possible, so I’ve been using frozen fruit–that way I don’t need to go to the grocery store twice a week. My favorites are organic wild blueberries, pineapple, bananas, and whole frozen strawberries. I love experimenting with different dairy-free milks like almond milk and rice milk and add-ins like whole grains and nuts, raw cacao powder, and almond butter. I get an extra large bag of them at Costco and they go surprisingly fast. Did you know how many ways you can use chia seeds? These teeny tiny seeds are a great source of omega 3s and contain protein, which makes them the perfect add-in for smoothies and protein shakes. Besides that, I always sprinkle a tablespoon of chia seeds over my salads. They can be gelatinized and used in place of eggs or added to baked goods. 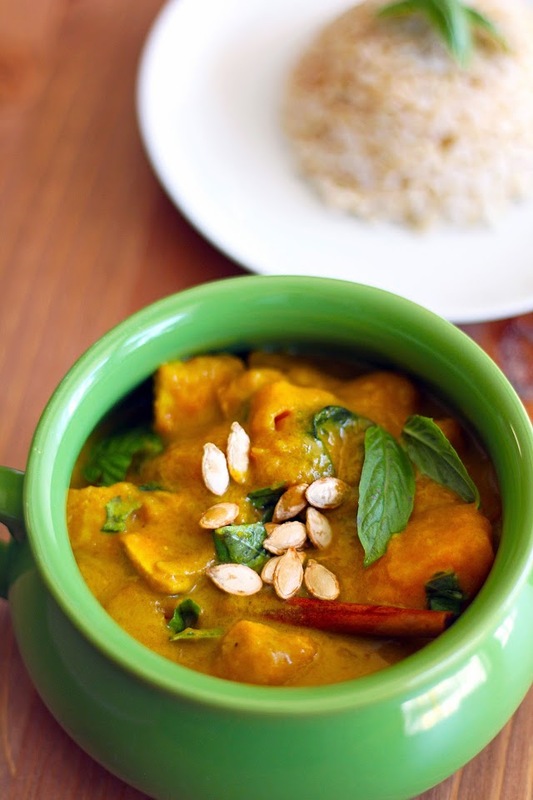 You can also mix them with coconut milk and cocoa powder and make a yummy dairy-free pudding. This is an easy, high-fiber, high-protein, filling recipe to replace your morning juice and jumpstart your metabolism. I’ll have this before a morning workout or to hold me over until brunch. It’s dairy-free, gluten-free, vegan, and low-FODMAP. Use fresh or frozen fruit. I add fresh bananas to my smoothies usually, but when they start to get too ripe, I peel them, quarter them, and put them in a Ziploc bag in the freezer. You can use frozen bananas for more than just smoothies, like banana bread and banana ice cream. I used Blue Diamond sweetened almond milk and Growing Naturals brown rice protein powder. Keep in mind when making this smoothie, a 1/4 scoop of rice protein powder is not a lot of protein, but rice protein powder tends to be chalky and can overwhelm the flavor of smoothies. If I want protein after a work out, I would rather drink a plain protein shake than ruin the taste of my fruit smoothie, but if you’d like to add more of your favorite protein powder, this is a good recipe to do so. 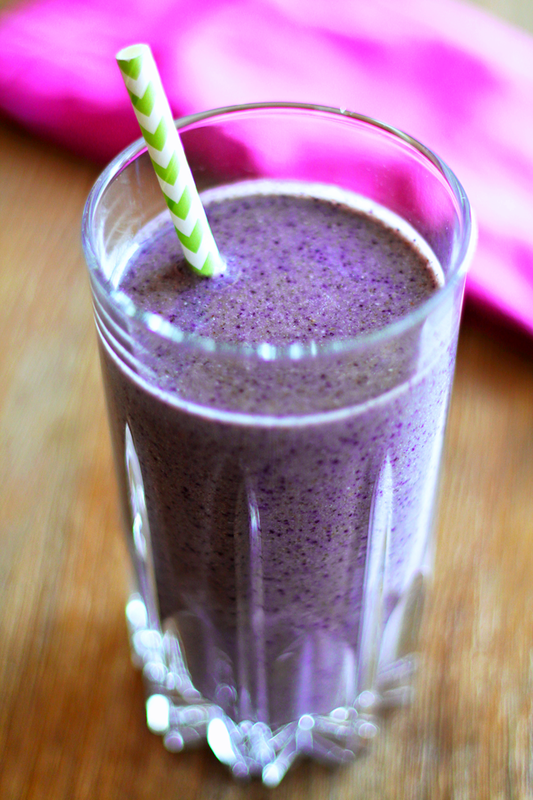 There are about 10 grams of protein in this smoothie. 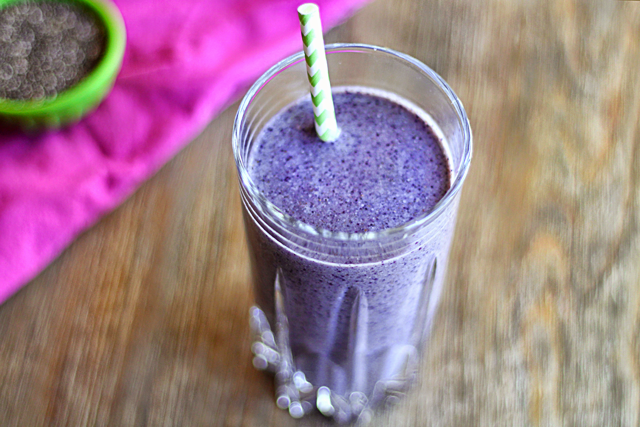 Follow me on Instagram for more dairy-free smoothie recipes! In a blender, combine fruit, oats, chia seeds, protein powder, and coconut oil. Pour almond milk over ingredients until just covered. Blend on high until smooth. Add more almond milk to thin if necessary. Last month I had the pleasure of trying a delicious cashew cream parfait made by a friend on a weekend getaway to Santa Barbara. It was light-tasting, creamy, and delicious. I must say, I was reluctant to embark on the cashew cream experience, but it does open up a new world of dairy-free possibilities. One drawback to cashew recipes is prep time. Depending on what you make, it can take days to complete. Cashews usually require soaking, a high powered blender, and patience, and this blueberry cream cheese recipe is no exception. I do have a few options, though, for those who like to take the faster route. Either way, the result is this: a soft and sweet cashew spread in a delectable shade of purple, perfect for topping bagels or even spreading on cakes. For a firm cream cheese, like you would normally buy in a block at the grocery store, you have a few options. 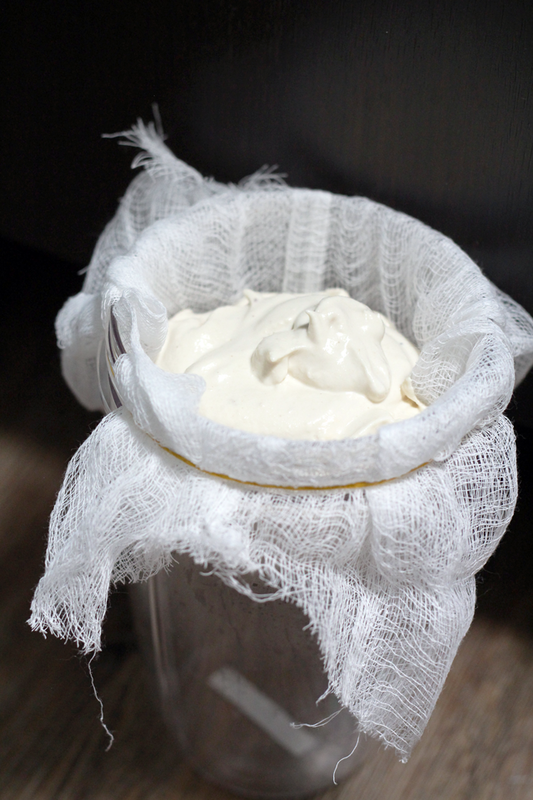 The simplest is straining the cream cheese after processing in a cheesecloth overnight. Do this before adding any extra flavors to the cream cheese but after you add the salt, lemon juice, and vinegar. I do this by fitting the cheese cloth over a bowl, large cup, or pitcher with a rubber band and setting the cream cheese on top. 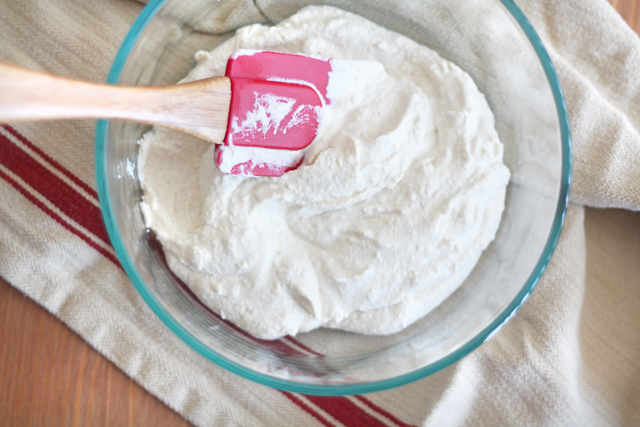 Plain cashew cream before straining. 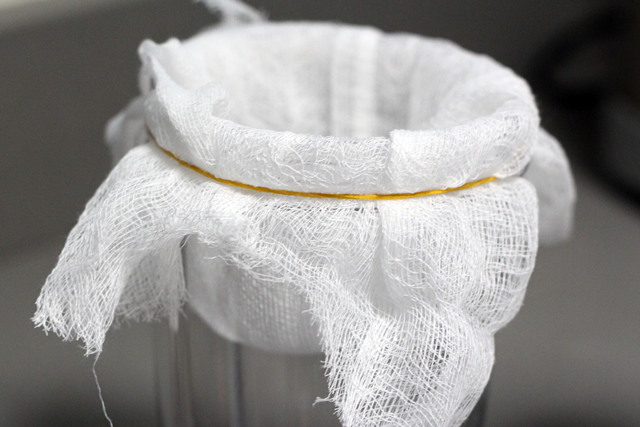 For a firmer cream cheese, strain using a cheesecloth positioned with a rubber band over a tall cup like this. Make sure to cover the exposed cashew cream with plastic wrap to avoid it drying out. You can leave on the countertop or in the refrigerator overnight or up to 24 hours. Extra liquid will drip to the bottom of the bowl, leaving you with a firm, shapeable cream cheese base. There’s so much you can do with this, like adding different flavors or even shaping into a cheese ball. Set the cashew cream into the cheesecloth and cover with plastic wrap. Allow liquid to drip overnight or up to 24 hours. I put mine in the fridge. This one I let drip for about 16 hours. The liquid will collect at the bottom. Finished cashew cream cheese, ready to be eaten, mixed with seasonings, or shaped into a cheese ball. A faster option for a firmer cream cheese is to add 1 tablespoon of melted coconut oil or a thickener such as tapioca flour or xanathan gum (found in your local Whole Foods store) to your cashew cream, along with your flavor additives, then refrigerate. This will affect the taste, however. The easiest option is to skip the thickening, which will result in a soft and fluffy cream cheese. It will have more of a whipped cream consistency–still thick enough to spread on a bagel yet thin enough to spread on a crumbly biscuit or muffin. The softer version of the cream cheese is pictured. Make it your own and enjoy! If you do, share it on Instagram with #dontmissdairy. I’d love to see your version! 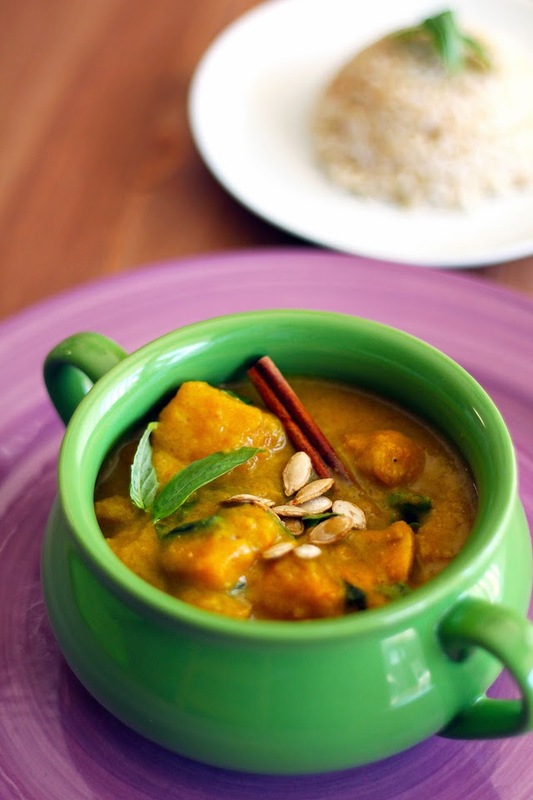 Sharing dairy free recipes is so inspiring to others with lactose intolerance! To soak cashews, place in a medium bowl and add water until just covered. Allow to sit overnight, or at least 8 hours. Strain the liquid and rinse the cashews well. 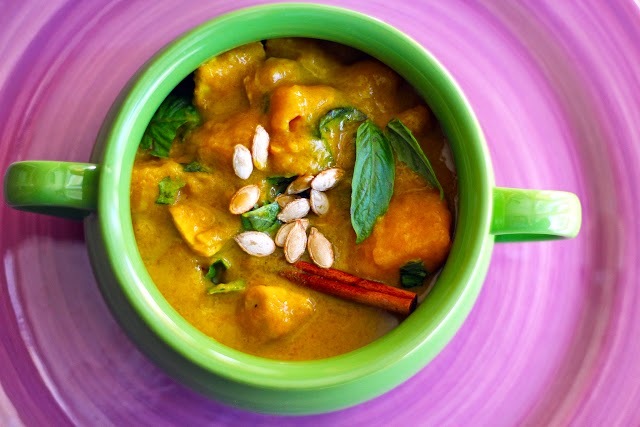 In a high powered blender, add soaked cashews, lemon juice, apple cider vinegar, sea salt, and water. Blend until you achieve a smooth consistency, scraping the sides to incorporate. 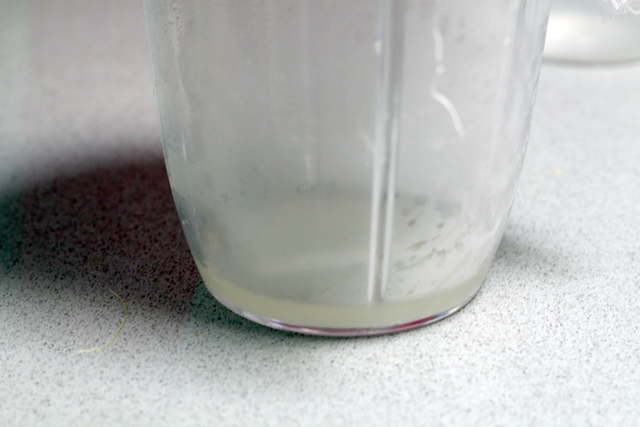 If necessary you can add more water 1 tablespoon at a time, but this will thin your final product. 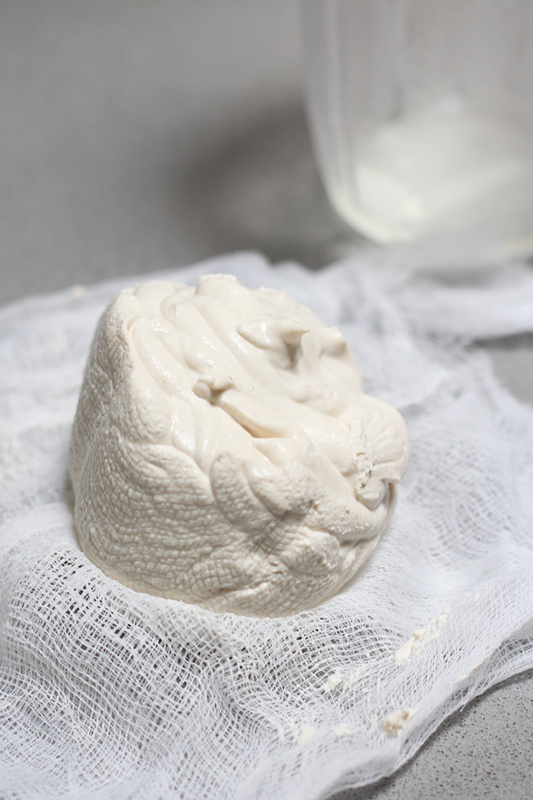 For a firmer cream cheese, strain in a cheesecloth overnight. For a faster, softer cream cheese, move on to the next step. In a small saucepan, simmer frozen blueberries and white sugar over low heat for about 10 minutes. Liquid should be so much reduced it is almost all evaporated. Remove from heat. In a medium bowl, mix cashew cream cheese and blueberry reduction until combined. 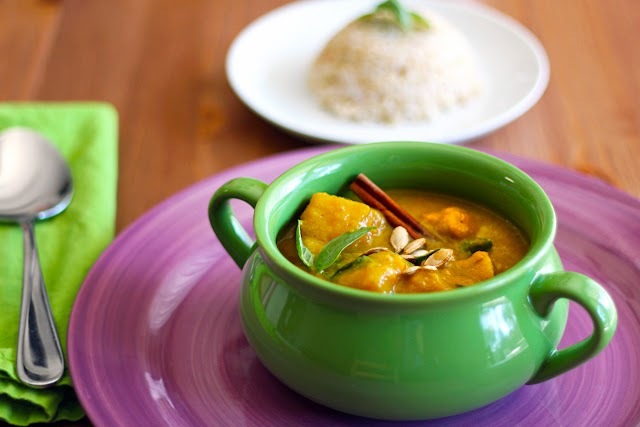 Add a quick thickener if desired, such as melted coconut oil. ** You can also add more sugar to taste. Refrigerate for at least four hours to cool and firm. Store in the refrigerator for up to a week. **Blend with 1 tablespoon coconut oil for a quick firmer cream cheese option.